Grabel & Associates is a culmination of Scott Grabel's dedication to providing clients accused of drunk driving and other criminal offenses with outstanding legal representation. Mr. Grabel is and has always been passionate about making a genuine difference in the field of criminal law. 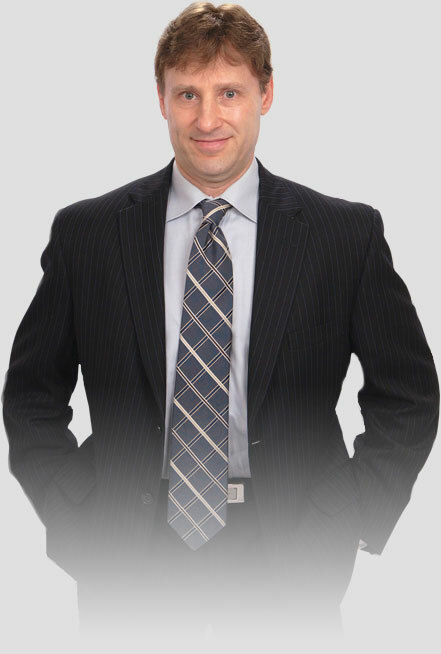 In developing the law firm, Scott Grabel's desire was to build an outstanding team made up of aggressive, skilled criminal defense lawyers who are dedicated to providing clients with exceptional legal support and guidance, and who share his philosophy. Although Grabel & Associates is a fairly large criminal defense firm, Mr. Grabel believes in a hands-on approach and is involved in every case the firm's attorneys take on. Ultimately, the top priority of every member of the firm is to protect the legal rights and freedom of clients, fighting aggressively to secure positive results. A highly experienced and capable trial lawyer, Mr. Grabel represents clients accused of DUI/drunk driving and other criminal offenses including drug crimes, sexual assault, serious/violent crimes such as armed robbery and murder, and more. Mr. Grabel served as an adjunct professor at the Thomas M. Colley Law School, and as a mentor in the Ingham County Bar Association's Sixty-Minute Mentoring Program; he has also appeared on Court TV's Best Defense as a guest commentator. Having worked vigorously to assemble the most capable and dedicated criminal defense team in Michigan, Mr. Grabel demands attorneys who are skilled, compassionate, dedicated, and who share his passion for securing outstanding results for clients. In all, the team of attorneys at the Grabel & Associates firm bring more than 100 years of experience to the table for clients. Regardless of the seriousness of the crime the client is accused of, Mr. Grabel is committed to excellence, and dedicated to winning the fight on behalf of clients. A native of Atlantic City, New Jersey, Mr. Grabel graduated in 1991 with a Bachelor's Degree in Accounting from the Richard Stockton College of New Jersey. Soon after, he attended Thomas M. Cooley Law School in Lansing, Michigan, where he graduated with honors in the top ten percent of his class. Over the years Mr. Grabel has held various positions including with a national law firm and the Michigan Court of Appeals Prehearing Department. While staffed at the national law firm, Mr. Grabel was promoted to Regional Director of Attorneys for four states; this was when he discovered that criminal defense law was his true passion. 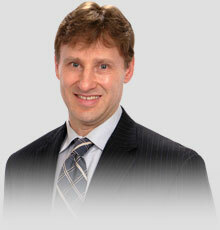 In 1999, just five years after graduating from law school, Mr. Grabel opened up his practice, Grabel & Associates. Since that time, the entire criminal defense team has provided clients charged with DUI and all other types of criminal offenses with a unique ability to obtain outstanding results. Our team of outstanding Michigan criminal defense attorneys is ready to defend against DUI charges now. Call our toll free number at 1-800-783-4448 immediately or contact us online for a free consultation.